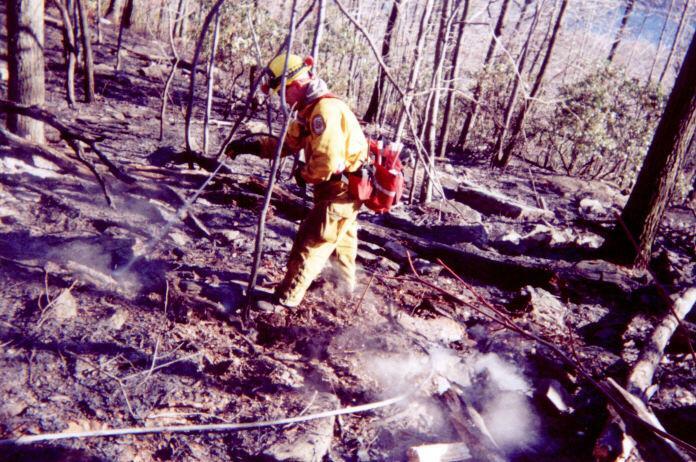 The strike team consists of members from the departments listed below, other forestry department agencies, and Dickinson Twp. fire chiefs. 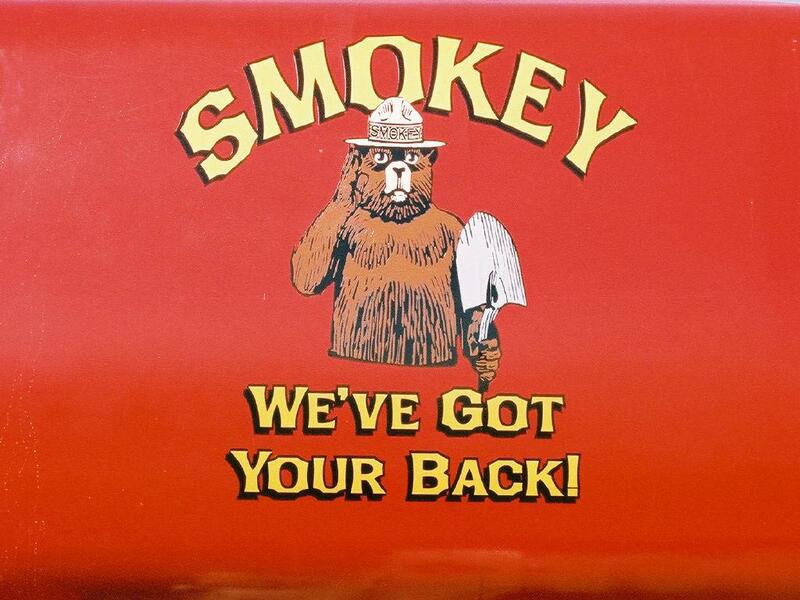 The team is primarily dispatched within Cumberland County by the county dispatch center but can be requested by the Forestry Department for a response. 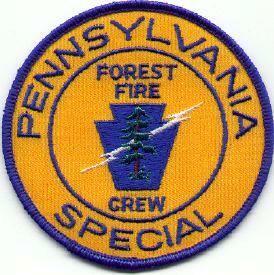 Team members are certified by the Pa. Forestry Department after taking the PA-130 class for forestry fire fighting. With the departments below included, the team has well trained personnel that respond with full compliments of forestry fire fighting equipment. They have had many responses in and out of Cumberland County as well as going across the state where their services were needed in other forestry districts. 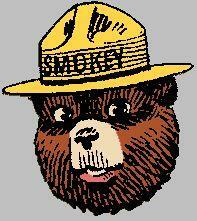 The team can be placed on stand-by if a possible forest fire is being investigated but hasn't been found.